Padarth, (sanskrit word meaning “materials”) is the annual materials science festival of the Indian Institute Of Technology Bombay organized by the students of the of Metallurgical Engineering and Materials Science department. It is an incredible student effort which endeavors to inspire and empower students to be critical thinkers and innovative to pursue excellence with connected learning experiences as new challenges confront in the ever changing global society. It’s events are held all through the year, culminating in a day long festival of events held usually at the beginning of march. 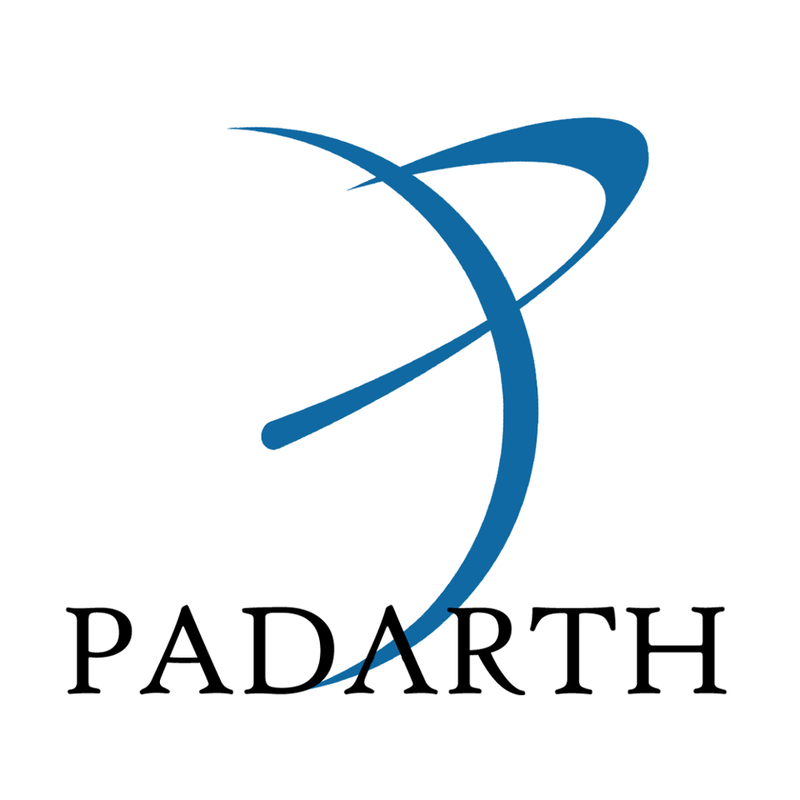 Padarth was started in 2006 with an aim of bringing forth the various fascinating and mind boggling phenomenon related to Materials Science and spread awareness about the scientific advancements in the field. Community’s response to Nirmaan and LOL has been both Humbling and Inspiring. It is a remarkable legacy which has only been achieved with enormous commitment from students because we believe that each and every individual contribution – No Matter How Small Can Make a Difference….